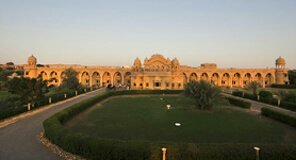 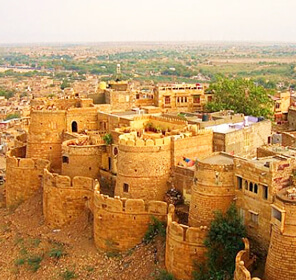 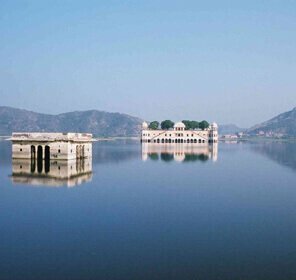 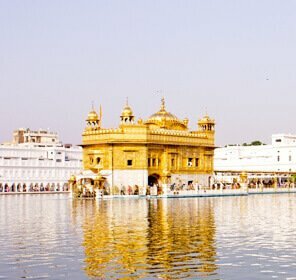 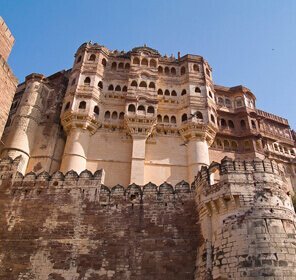 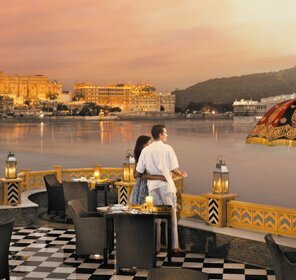 Jaisalmer evokes a vivid picture of dessert magic and brilliance. 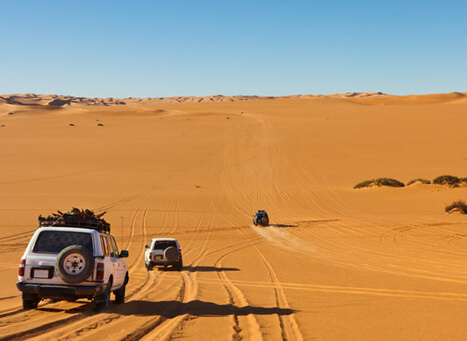 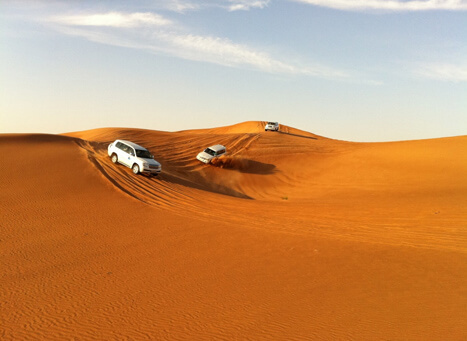 Tighten your seat belts and get ready to enjoy the breathtaking desert safari. 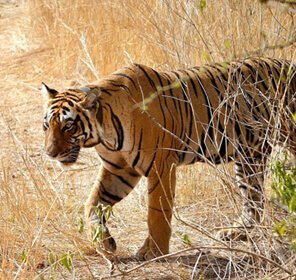 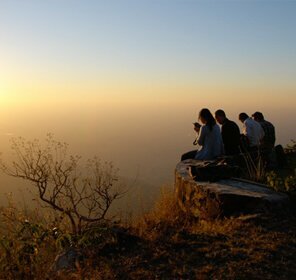 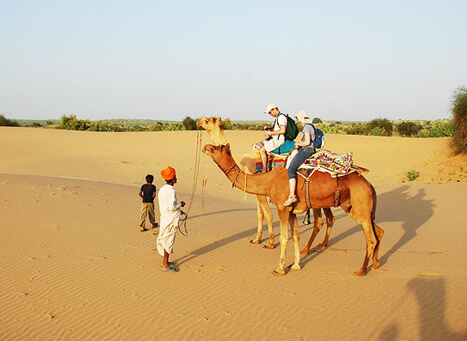 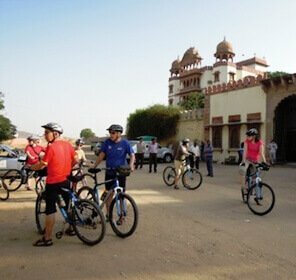 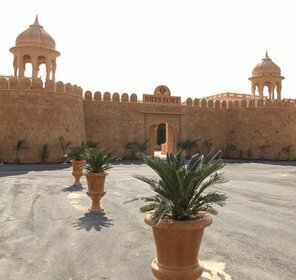 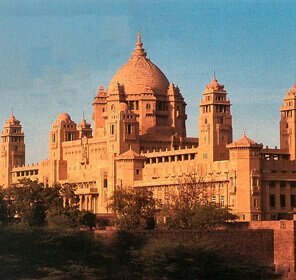 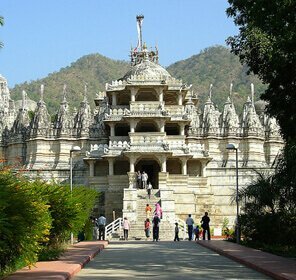 Desert safari is probably one of the reasons why every tourist wants to visit Jaisalmer. 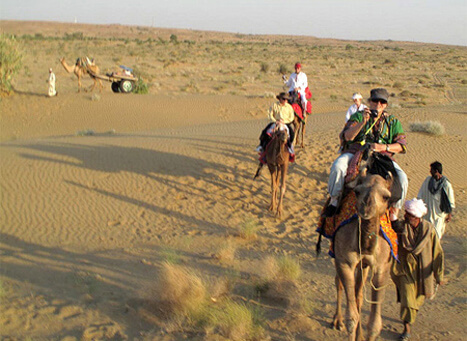 One can enjoy desert safari by riding on a camel or by hiring a jeep. 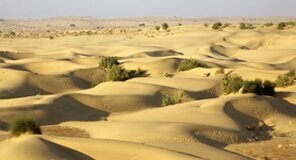 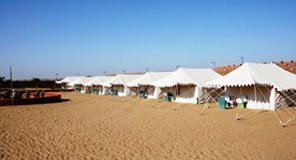 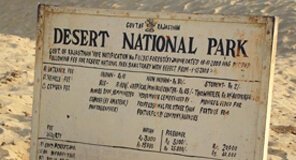 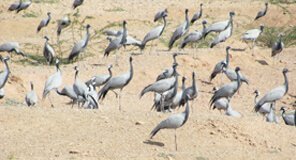 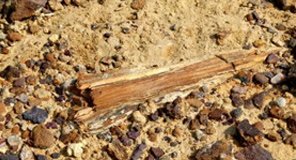 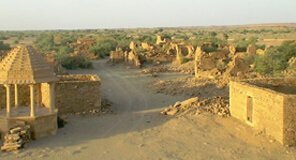 While camping in the desert, the visitors will feel the flamboyance of the golden sands of the Thar Desert and will also get acquainted with life across the desert. 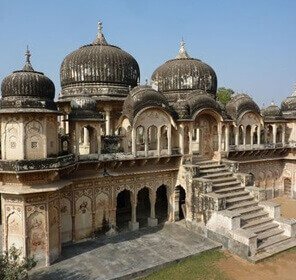 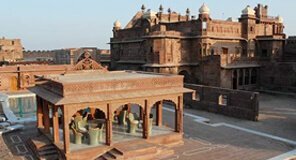 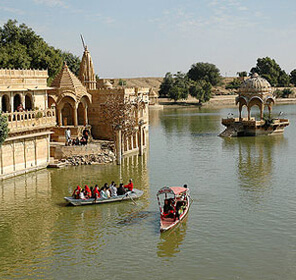 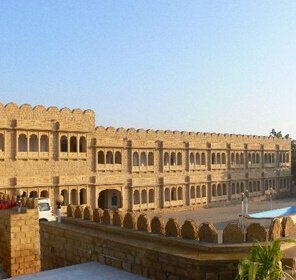 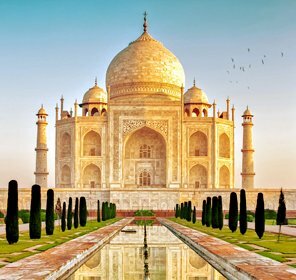 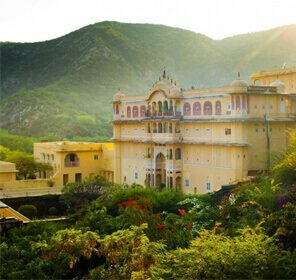 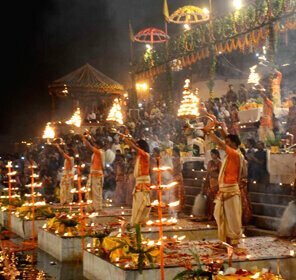 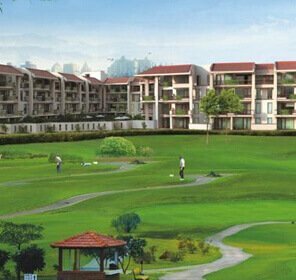 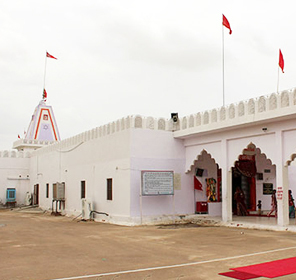 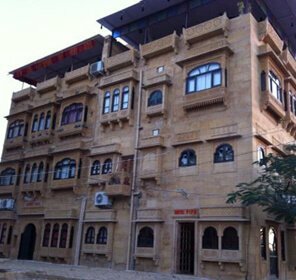 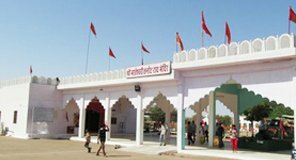 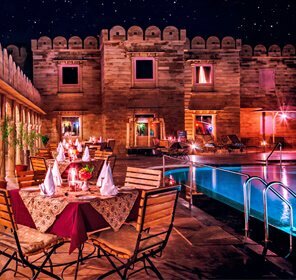 Passing through the remote areas of Jaisalmer, enjoying live musical and dance performance amidst the desert, desert safari is something which every visitor must experience on their tour to Jaisalmer.